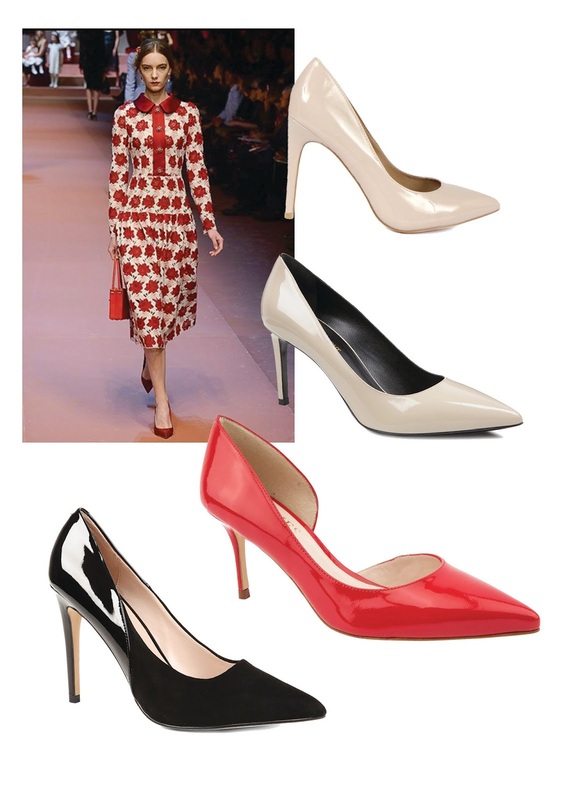 One of my favourite shows from the past few weeks was Dolce & Gabbana with there classic ladylike with a twist. The fun motif and lace shift dresses and long sleeve print dresses were all paired with bare legs and elegant court shoes. I am lusting after these pairs to add some class to my spring looks.